Durango organization 4TheChildren recently announced it appointed Ashley Hein as executive director. 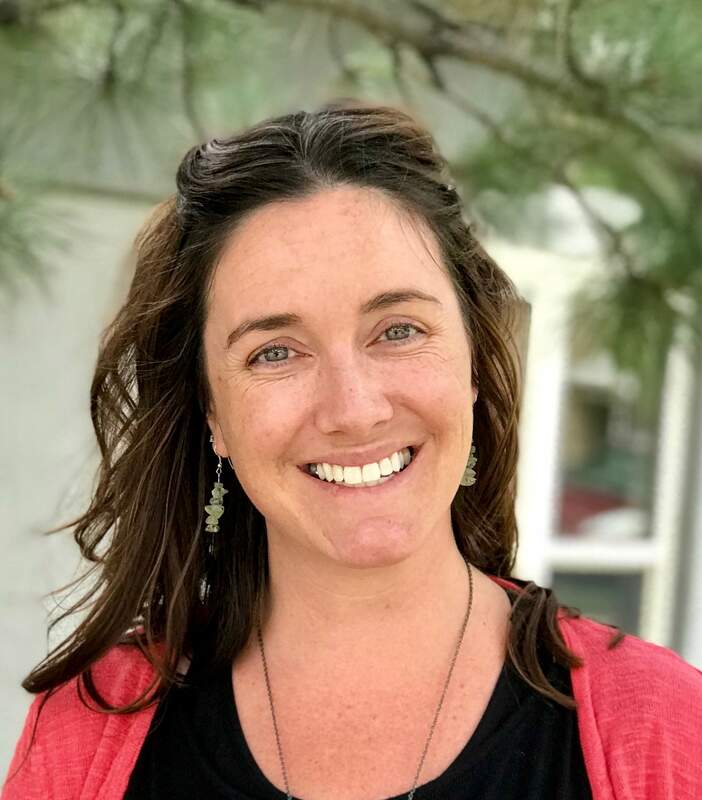 Hein is known in the community for her work at Animas High School and the Powerhouse Science Center, a news release from the organization said. In her new position, she will oversee the Court Appointment Special Advocate program and the Supervised Exchange and Parenting Time program. CASA advocates for children in foster care in the 6th and 22nd Judicial District courts, which include La Plata, San Juan, Archuleta, Montezuma and Dolores counties. SEPT serves the 6th Judicial District and provides a safe environment for parents with child custody issues, and allows them to visit their children. To volunteer or for more information, call 259-0310 or email ashleyh@4thechildren.org.